Gastronomy derives from the ancient words meaning the Rule of the Stomach and it is attributed to Archestratus. This ancient Greek poet and philosopher wrote a poem where he advises a gastronomic reader on where to find the most exceptional food in the Mediterranean world. 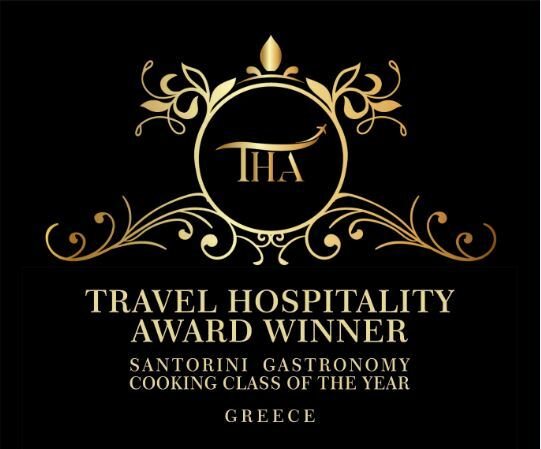 For the Mediterranean people, the extraordinary diversity of the landscape has offered an array of opportunities to develop all gastronomical experiences from the high mountains of Epirus to the olive plains of Crete. The sun and the salt have given their taste to the soil which produces unprecedented quality products, like the olive oil, the wine and the raw material which grow naturally in this fertile land. But even more to that, the gastronomical habits of the Mediterranean people have been associated with a cultural and social experience like in no other country over the world. The place, the people, the history, have created recipes that root centuries back and unfold before you, delivering a unique cultural culinary experience. 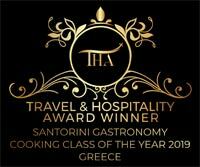 Rest assured that the experiences we offer you will scrumptiously deliver the cultural, social and economic history of this magnificent place, Greece.